We are proud and excited to announce a new XPRIZE competition supported by our innovation management platform. 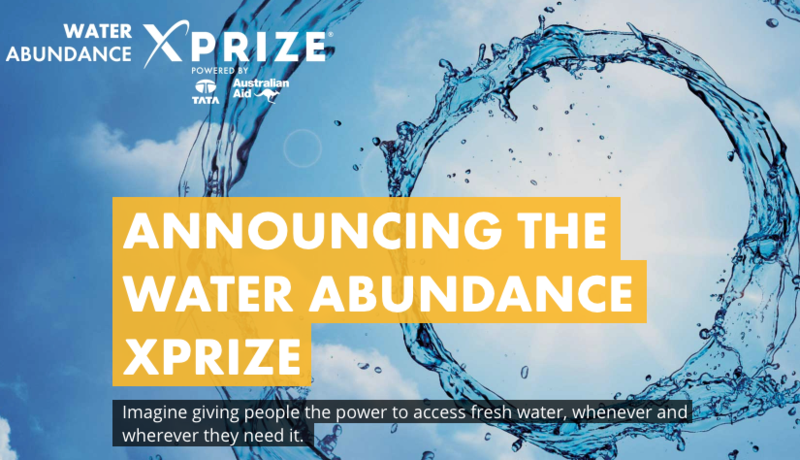 The Water Abundance XPRIZE is a $1.75 million competition, challenging teams to alleviate the global water crisis with energy-efficient technologies that harvest fresh water from thin air. Teams will revolutionize access to fresh water by creating a device that extracts a minimum of 2,000 liters of water per day from the atmosphere using 100% renewable energy, at a cost of no more than 2 cents per liter. 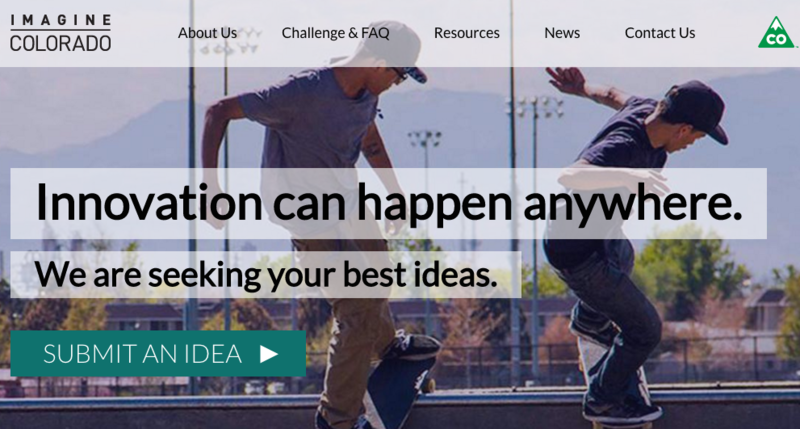 The Colorado Innovation Network (COIN) and LiveWell Colorado today launched Imagine Colorado, the nation’s first-ever statewide open innovation challenge. Imagine Colorado is seeking bold ideas from Colorado residents in response to the challenge question: How would you connect Colorado’s youth to a healthier lifestyle? Lahti, December 2, 2013. 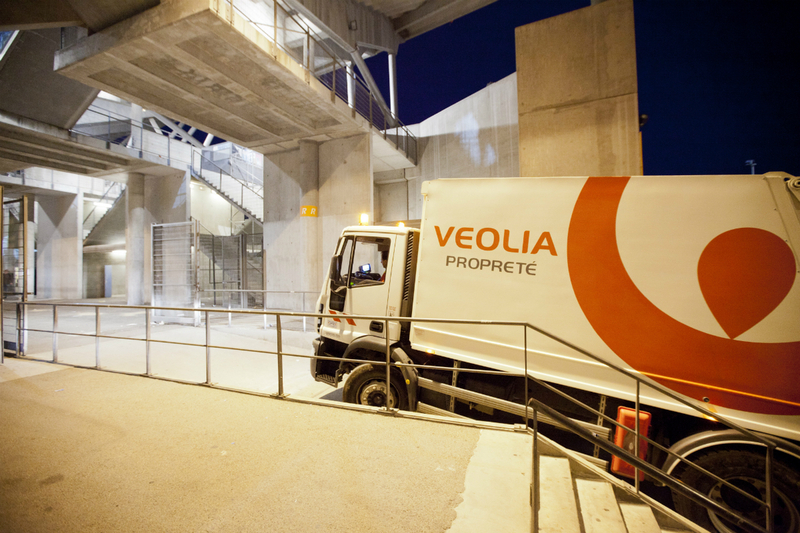 Veolia Environnement, the world leader in the environmental services and Lahti Region Development LADEC Ltdannounce the launch of Nordic Innovation Accelerator in Finland. This new, open innovation platform will offer clean technology companies an opportunity to showcase their innovative products and technologies on an international forum.